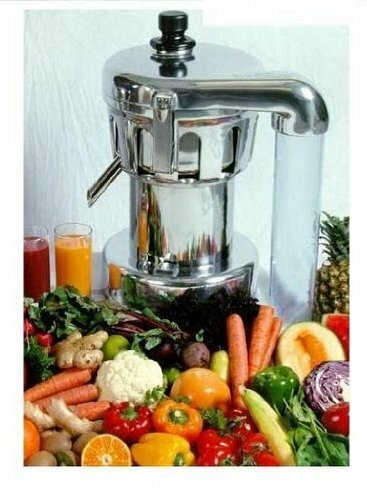 Many people purchase a Blendtec 625 or 725 because they want to try green smoothies, a raw food diet, or blended veggies for a weight-loss program. However, the Designer Series is also a powerful ally in the kitchen every time you host a party or get-together. Entertaining becomes stress-free when you don’t have to worry about listening for the oven timer or stirring a pot on the stove. 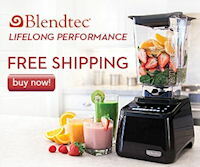 When choosing a blender for daily kitchen use as well as entertaining, the blendtec’s designer 725 offers every feature you need to get food on the table. It is considered a “smart blender” because it alerts you to potential problems, such as overheating, and tells you how to fix the issue. It also offers more speed options and better precision control over every recipe. However, this does not mean that the 725 is the ideal choice for everyone. Evaluating the 725 vs 625 will allow you to make an informed decision about the designer series. The Designer 625 offers a wider range of fun color choices and a simple, easy-to-use interface with custom blending options. Consider the amount of use your blender will receive as well as the types of recipes you want to make. 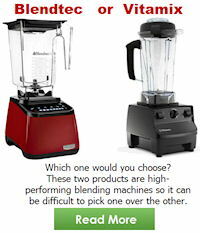 This will help you choose a blender that satisfies all your needs and still looks great on your kitchen counter. 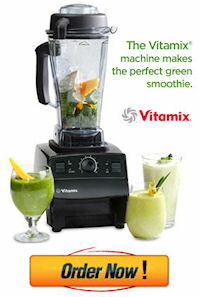 Once you have the blender in hand, parties and other social events become far less stressful. For example, no event is complete without chips, veggies, and at least one type of dip, but you don’t have to limit yourself. With your blender, prepare numerous dips and salsas in a fraction of the time it would take to make similar recipes on the stove. 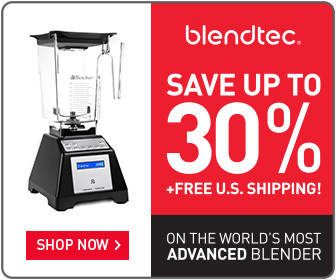 The great thing about Blendtec’s Designer series is that you have the option to experiment. Follow a recipe to the letter or tweak them to create interesting variations. Throw different spices, vegetables, fruits, and other ingredients into the mix. Grab a party tray or a set of colorful bowls, then fill a basket with some chips and set out a veggie tray. Even if you don’t have any other foods to serve, your guests will never walk away hungry because they’ve had the option to snack throughout your event. Whether your party takes place around the pool or in your living room, hot summer temperatures put everyone in the mood for cool, refreshing beverages. Use your blender to prepare frozen drinks for your guests in advance, then keep pitchers in the freezer for easy retrieval. Consider having extra Jars on hand for saving preparation time during your party. If the supply runs low in the middle of your party, however, it doesn’t take long to refresh the supply. The blendtec series is extremely fast and efficient, which means you don’t have to take a long break from the festivities to keep your guests hydrated. When the temperatures dip below freezing and you invite guests over for a holiday party, comfort food is the ideal menu choice. Stews, soups, and other hot meals help guests forget about the ice and snow waiting for them outside. Try a creamy bisque for a cozy sit-down meal, then serve crackers or sliced bread to augment the soup. Alternatively, whip up a pureed broccoli soup with garnishes of whole broccoli florets. All you will need are your blender and a large pot. For younger crowds, tomato soup is another favorite at holiday parties. It’s a cinch to make with these blenders, but it’s far more delicious than the soup you pour from a can. Add bulk to the meal with grilled cheese sandwiches or strips of ciabatta bread. Other options include gazpacho and tortilla soup. Whether you are expecting a group of five or 50, a blender makes it easy to prepare foods ahead of time so you can enjoy time with your guests. Soups and other hot foods can be kept warm on the stove or in the oven while cold fare chills in the freezer or refrigerator. Additionally, your blender comes to the rescue when you are a guest rather than a host. Bring a contribution to the party in the form of frozen drinks, spicy salsa, or a rich soup so the host or hostess doesn’t have to do all the work. This blender is a powerful kitchen companion. Use it to blend healthy snacks or to create entire meals, then put it to work when you throw your next party.